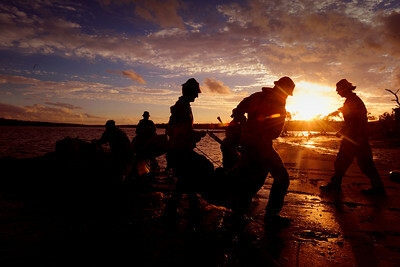 Photograph by Corporal Bernard Pearson Mid-caption: Staff cadets from the Royal Military College of Australia, Duntroon, have taken up residence in the southern Queensland towns of Tin Can Bay and Cooloola Cove as part of a four-week (4–31 March 2011) training exercise. 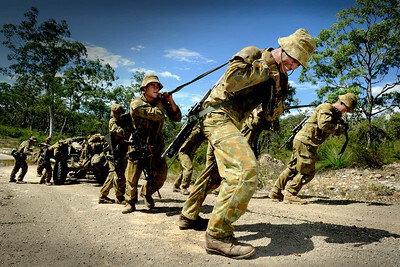 The exercise tests and reinforces the skills the staff cadets will require leading soldiers on ‘stability’ operations such as those encountered by the Australian Defence Force in Timor Leste and the Solomon Islands. 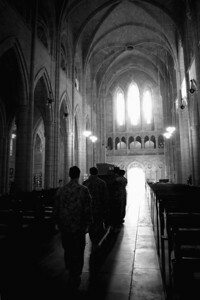 The 103 staff cadets are in the final phase of their 18-month training course at Duntroon, Canberra, and will graduate in June 2011 as part of the Royal Military College’s centenary celebrations. Four foreign students (from Brunei, Iraq, Pakistan and Papua New Guinea and) are part of the class. 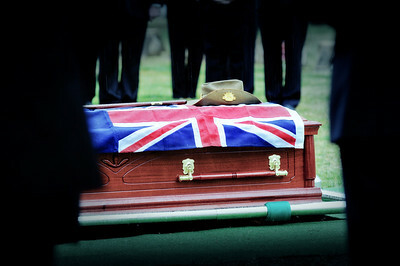 The Royal Military College prepares cadets for careers in the Army by promoting leadership and integrity, high ideals and the pursuit of excellence, and by inculcating a sense of duty, loyalty and service to the nation. 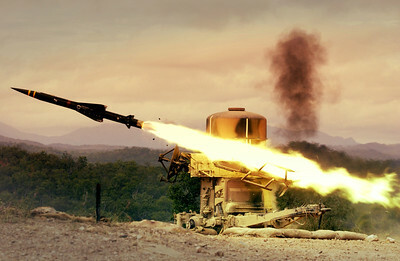 20050627adf8237482_007.JPG Photograph by Corporal Bernard Pearson Members from 16 Air Defence Regiment participate in a live firing of the Rapier Missile System during Exercise Talisman Sabre 2005.. 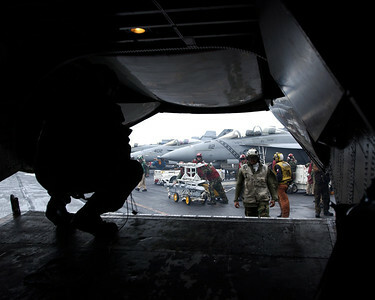 The Australian Defence Force (ADF) and United States (US) forces are participating in four weeks of intensive training at Shoalwater Bay, Rockhampton, Townsville and the Coral Sea during Exercise TALISMAN SABRE 2005 (TS05). 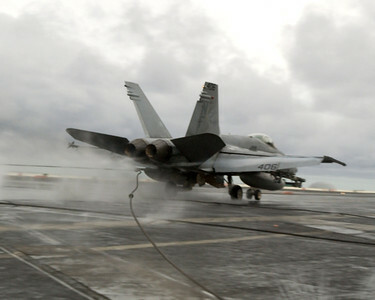 More than 6,000 Australian and 11,000 US personnel from Navy, Army, Air Force, Marine and Special Forces units are participating in TS05, a merger of the TANDEM THRUST and CROCODILE series of exercises. TALISMAN SABREâ€™s primary aim is to conduct collective training and exercise inter-operability between Australian and US forces while further developing the ADFâ€™s capability to undertake joint, combined operations and will also help build regional security and complement our regional partnerâ€™s activities with the US. 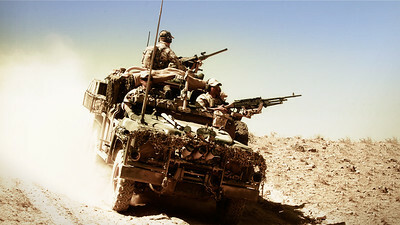 Australian soldiers on patrol in Afghanistan aboard the Bushmaster Infantry Mobility Vehicle (IMV). Deep Caption The Australian Special Operations Task Group (SOTG) is deployed to Afghanistan on Operation Slipper to conduct special operations in support of US-led Coalition security and reconstruction efforts in the country. Australian special forces professionalism and the experience that they have built up working with other countries over many years is valued by coalition partners involved in the operation. The deployment of the SOTG has also been welcomed by the government of Afghanistan. The Australian commitment to Afghanistan is an important and valued contribution to coalition forces’ efforts to bring improved security and stability to Afghanistan. 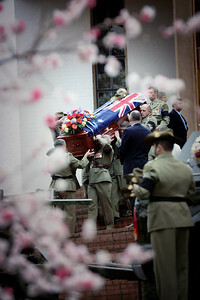 The SOTG deployment is, additionally, an important part of Australia’s involvement with the international community to combat international terrorism. 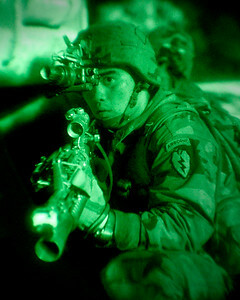 20050624adf8237482_004.JPG Photograph by Corporal Bernard Pearson A soldier from the 1st Battalion, 501st Parachute Infantry Regiment (Fort Richardson, Alaska), participates in a simulated night attack on an enemy position during the combined Exercise Talisman Sabre 2005 involving Australian Defence Forces and US Forces. 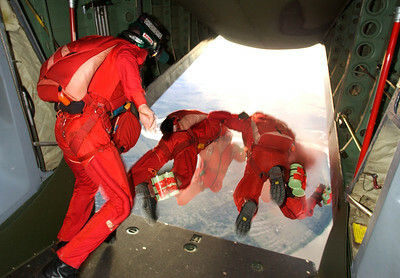 The Australian Defence Force (ADF) and United States (US) forces are participating in four weeks of intensive training at Shoalwater Bay, Rockhampton, Townsville and the Coral Sea during Exercise TALISMAN SABRE 2005 (TS05). More than 6,000 Australian and 11,000 US personnel from Navy, Army, Air Force, Marine and Special Forces units are participating in TS05, a merger of the TANDEM THRUST and CROCODILE series of exercises. TALISMAN SABRE’s primary aim is to conduct collective training and exercise inter-operability between Australian and US forces while further developing the ADF’s capability to undertake joint, combined operations and will also help build regional security and complement our regional partner’s activities with the US. 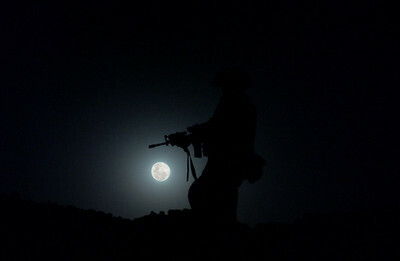 An Australian Soldier patrols the perimeter of a Forward Operating Base (FOB) in Afghanistan under a full moon. Deep Caption The Australian Special Operations Task Group (SOTG) is deployed to Afghanistan on Operation Slipper to conduct special operations in support of US-led Coalition security and reconstruction efforts in the country. 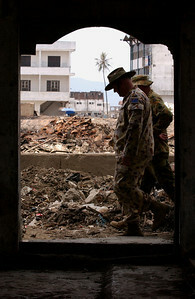 Australian special forces professionalism and the experience that they have built up working with other countries over many years is valued by coalition partners involved in the operation. The deployment of the SOTG has also been welcomed by the government of Afghanistan. The Australian commitment to Afghanistan is an important and valued contribution to coalition forces’ efforts to bring improved security and stability to Afghanistan. 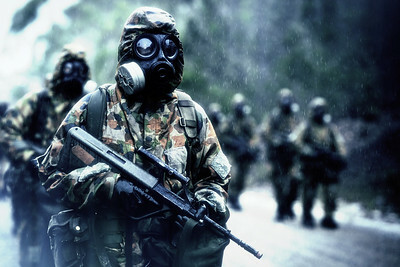 The SOTG deployment is, additionally, an important part of Australia’s involvement with the international community to combat international terrorism. 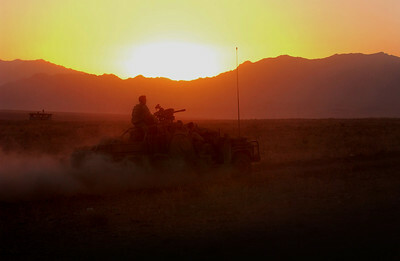 Special Operations Task Group (SOTG), patrol at dusk. Deep Caption The Australian Special Operations Task Group (SOTG) is deployed to Afghanistan on Operation Slipper to conduct special operations in support of US-led Coalition security and reconstruction efforts in the country. Australian special forces professionalism and the experience that they have built up working with other countries over many years is valued by coalition partners involved in the operation. The deployment of the SOTG has also been welcomed by the government of Afghanistan. The Australian commitment to Afghanistan is an important and valued contribution to coalition forces’ efforts to bring improved security and stability to Afghanistan. 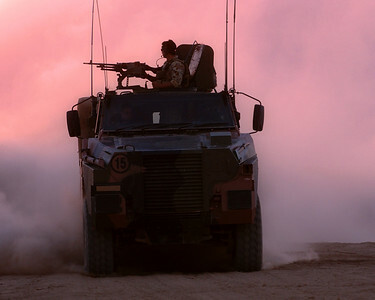 The SOTG deployment is, additionally, an important part of Australia’s involvement with the international community to combat international terrorism. 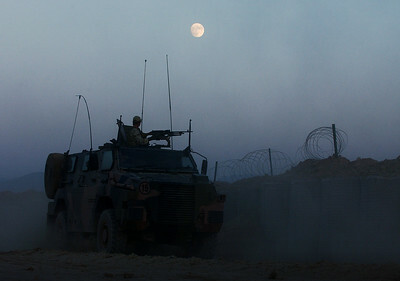 Australian soldiers patrol the perimeter of a Forward Operating Base in Afghanistan using the Bushmaster Infantry Mobility Vehicle (IMV). Deep Caption The Australian Special Operations Task Group (SOTG) is deployed to Afghanistan on Operation Slipper to conduct special operations in support of US-led Coalition security and reconstruction efforts in the country. Australian special forces professionalism and the experience that they have built up working with other countries over many years is valued by coalition partners involved in the operation. The deployment of the SOTG has also been welcomed by the government of Afghanistan. The Australian commitment to Afghanistan is an important and valued contribution to coalition forces’ efforts to bring improved security and stability to Afghanistan. 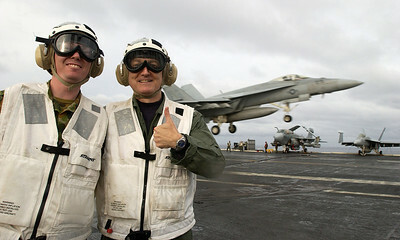 The SOTG deployment is, additionally, an important part of Australia’s involvement with the international community to combat international terrorism. 20050222adf8237482_027.JPG Australia's Chief of Defence Force, General Peter Cosgrove during his visit to troops in Banda Aceh. As the drawdown of Australian Defence personnel in Sumatra commences, Australian Defence Force (ADF) personnel have begun handing over functioning capabilities to be managed in the long term by civilian personnel and organisations. The ADF have been assisting Indonesian Government authorities as part of the Australian Government program of humanitarian relief following the Boxing Day tsunami. 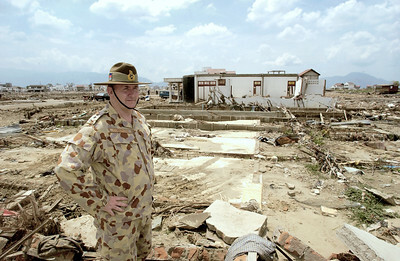 The ADF has been working in support of tsunami disaster relief in Indonesia's Northern Sumatra and Aceh Provinces since 28 December 2004. Relief assistance provided by Australia is part of a co-operative effort involving the ADF, DFAT (AusAID) and Emergency Management Australia. Water, tentage, medical supplies, blankets, and other emergency provisions, and logistical support have been provided. In the tsunami-devastated provincial capital of Banda Aceh, the ADF set up a water purification plant and established the ANZAC Field Hospital, a field hospital operated jointly by medical personnel of the ADF and the New Zealand Defence Force. 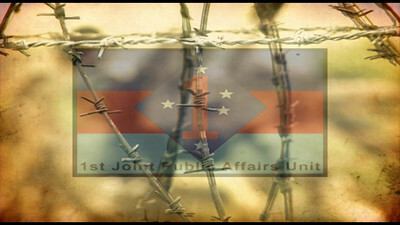 The ANZAC field hospital performed its final operation on 20 February before handing it back to the Indonesians and AusAid. The Australian Navy amphibious transport ship, HMAS Kanimbla, delivered a detachment of Australian Army Engineers an 13 January, and has taken up station as a floating support and logistics base for relief and reconstruction work. 20050222adf8237482_133.JPG Australia's Chief of Defence Force, General Peter Cosgrove during his visit to troops in Banda Aceh. As the drawdown of Australian Defence personnel in Sumatra commences, Australian Defence Force (ADF) personnel have begun handing over functioning capabilities to be managed in the long term by civilian personnel and organisations. The ADF have been assisting Indonesian Government authorities as part of the Australian Government program of humanitarian relief following the Boxing Day tsunami. The ADF has been working in support of tsunami disaster relief in Indonesia's Northern Sumatra and Aceh Provinces since 28 December 2004. Relief assistance provided by Australia is part of a co-operative effort involving the ADF, DFAT (AusAID) and Emergency Management Australia. Water, tentage, medical supplies, blankets, and other emergency provisions, and logistical support have been provided. In the tsunami-devastated provincial capital of Banda Aceh, the ADF set up a water purification plant and established the ANZAC Field Hospital, a field hospital operated jointly by medical personnel of the ADF and the New Zealand Defence Force. 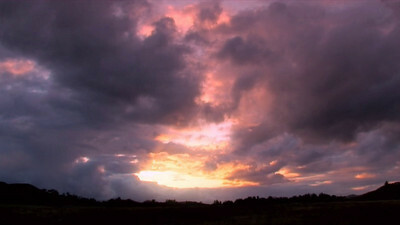 The ANZAC field hospital performed its final operation on 20 February before handing it back to the Indonesians and AusAid. The Australian Navy amphibious transport ship, HMAS Kanimbla, delivered a detachment of Australian Army Engineers an 13 January, and has taken up station as a floating support and logistics base for relief and reconstruction work. 20050616adf8237482_167.JPG Photograph by Corporal Bernard Pearson The Australian Defence Force (ADF) and United States (US) forces are participating in four weeks of intensive training at Shoalwater Bay, Rockhampton, Townsville and the Coral Sea during Exercise TALISMAN SABRE 2005 (TS05). More than 6,000 Australian and 11,000 US personnel from Navy, Army, Air Force, Marine and Special Forces units are participating in TS05, a merger of the TANDEM THRUST and CROCODILE series of exercises. TALISMAN SABRE’s primary aim is to conduct collective training and exercise inter-operability between Australian and US forces while further developing the ADF’s capability to undertake joint, combined operations and will also help build regional security and complement our regional partner’s activities with the US. 20050616adf8237482_149.JPG Photograph by Corporal Bernard Pearson The Australian Defence Force (ADF) and United States (US) forces are participating in four weeks of intensive training at Shoalwater Bay, Rockhampton, Townsville and the Coral Sea during Exercise TALISMAN SABRE 2005 (TS05). More than 6,000 Australian and 11,000 US personnel from Navy, Army, Air Force, Marine and Special Forces units are participating in TS05, a merger of the TANDEM THRUST and CROCODILE series of exercises. TALISMAN SABRE’s primary aim is to conduct collective training and exercise inter-operability between Australian and US forces while further developing the ADF’s capability to undertake joint, combined operations and will also help build regional security and complement our regional partner’s activities with the US. 20050616adf8237482_007.JPG Photograph by Corporal Bernard Pearson The Australian Defence Force (ADF) and United States (US) forces are participating in four weeks of intensive training at Shoalwater Bay, Rockhampton, Townsville and the Coral Sea during Exercise TALISMAN SABRE 2005 (TS05). More than 6,000 Australian and 11,000 US personnel from Navy, Army, Air Force, Marine and Special Forces units are participating in TS05, a merger of the TANDEM THRUST and CROCODILE series of exercises. TALISMAN SABRE’s primary aim is to conduct collective training and exercise inter-operability between Australian and US forces while further developing the ADF’s capability to undertake joint, combined operations and will also help build regional security and complement our regional partner’s activities with the US. 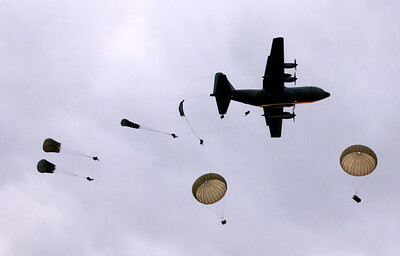 20050617adf8237482_165.JPG Photograph by Corporal Bernard Pearson Members of the Army Red Berets Parachute Team from the Parachute Training School located at Nowra NSW, conducted parachute displays at the Rockhampton Show during Exercise Talisman Sabre 2005 involving Australian and US Forces in Rockhampton. 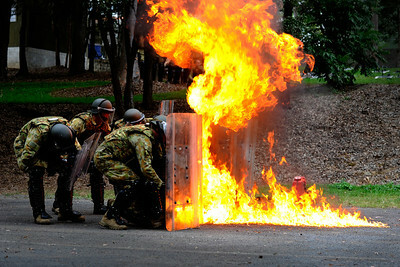 The Australian Defence Force (ADF) and United States (US) forces are participating in four weeks of intensive training at Shoalwater Bay, Rockhampton, Townsville and the Coral Sea during Exercise TALISMAN SABRE 2005 (TS05). More than 6,000 Australian and 11,000 US personnel from Navy, Army, Air Force, Marine and Special Forces units are participating in TS05, a merger of the TANDEM THRUST and CROCODILE series of exercises. TALISMAN SABRE’s primary aim is to conduct collective training and exercise inter-operability between Australian and US forces while further developing the ADF’s capability to undertake joint, combined operations and will also help build regional security and complement our regional partner’s activities with the US.